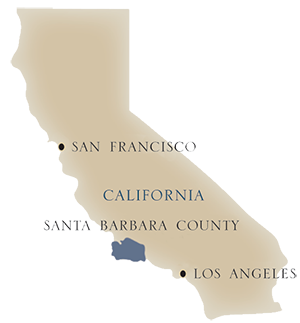 When Bill Foley founded Lincourt in 1996, the Santa Rita Hills region of Santa Barbara County was largely undiscovered. 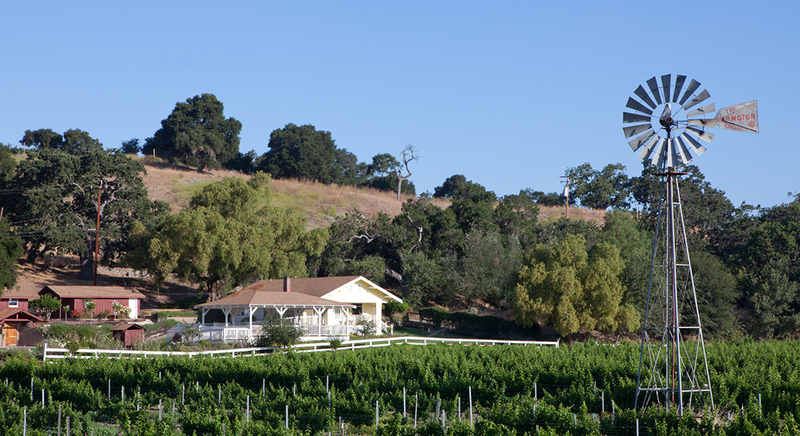 Today it is one of California's most coveted, cool-climate viticultural AVA's. 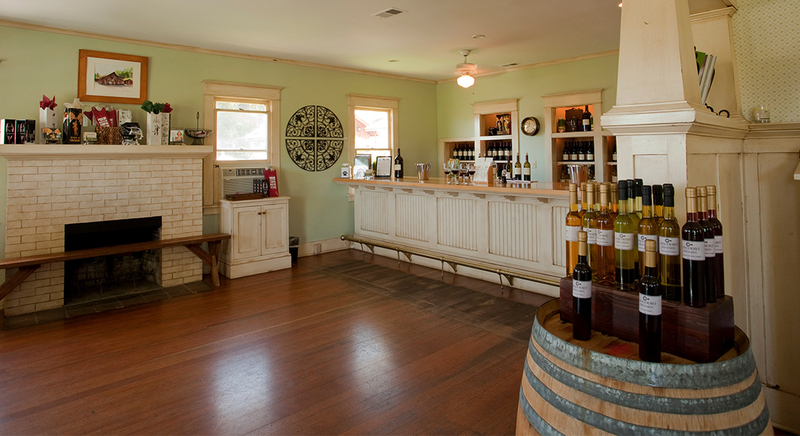 Lincourt’s wines come primarily from two estate vineyards within the Santa Rita Hills AVA. Both are rolling, hillside sites that feature “limiting” soils, large diurnal temperature swings and long, long growing seasons. 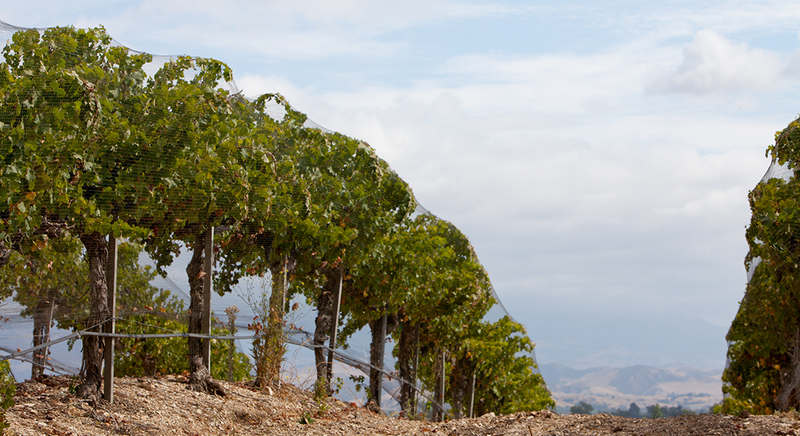 The cool maritime conditions create wines that are intense, well-structured, fruit forward and true.